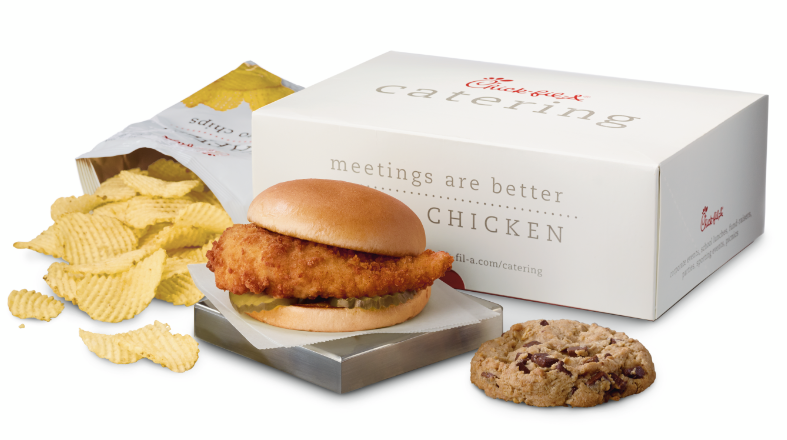 At Chick-fil-A West 7th Montgomery Plaza, it is our goal is to create an incredible dining experience. We serve our families, friends and neighbors with a passion for hospitality and quality. Welcome to Chick-fil-A! We're looking for great leaders to join us. At Chick-fil-A West 7th Montgomery Plaza, our goal is simply to "Be Remarkable." We accomplish this goal by ensuring we have remarkable talent on our team. Currently, we are seeking individuals with a passion for servant leadership to help guide our team and have a positive influence on our community. If you're interested in more information on becoming a Chick-fil-A Leader, please fill out the form below and someone from our organization will contact you to discuss the process. 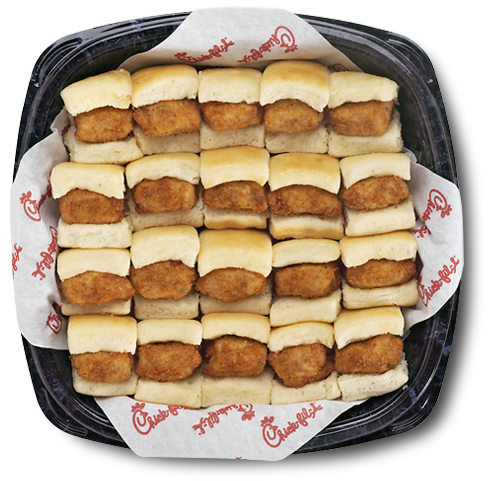 Group Breakfast, Office Lunch, Birthday Parties, Weddings, Last-minute team snack, we have you covered! Sign up with your email address to receive news and special deals (free food!) for our catering clients. We respect your privacy and time. No more than one email a month on average. Like Truett Cathy, who started the Chick-fil-A Franchise with his first restaurant in 1946, Dat and his family take pride in providing an award winning experience to each and every guest at Chick-fil-A West 7th Montgomery Plaza. His team of talented leaders and team members work diligently every day to ensure this vision is fulfilled. Next time you're dining in, stop by and say hello. Dat is always ready to personally thank his guests for their patronage and to let you know how much he truly values your business. 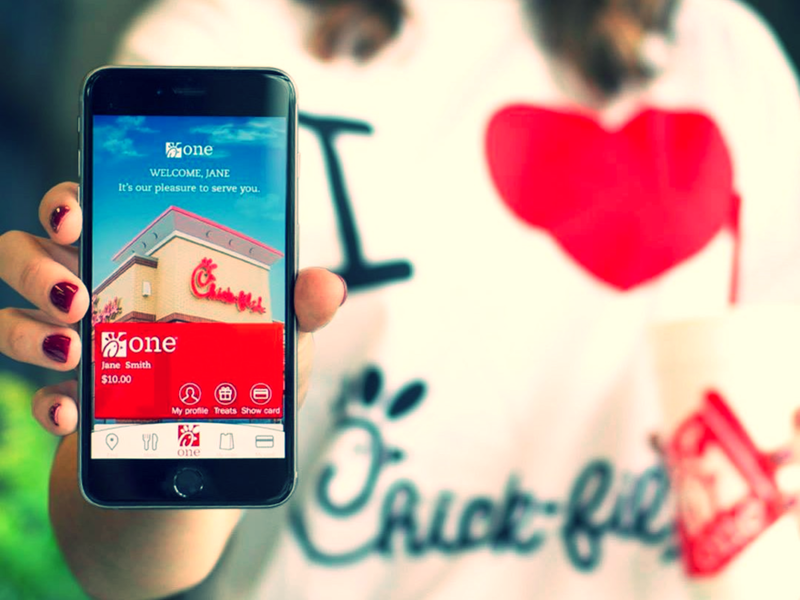 Download the Chick-fil-A ONE App, order food and skip the line! 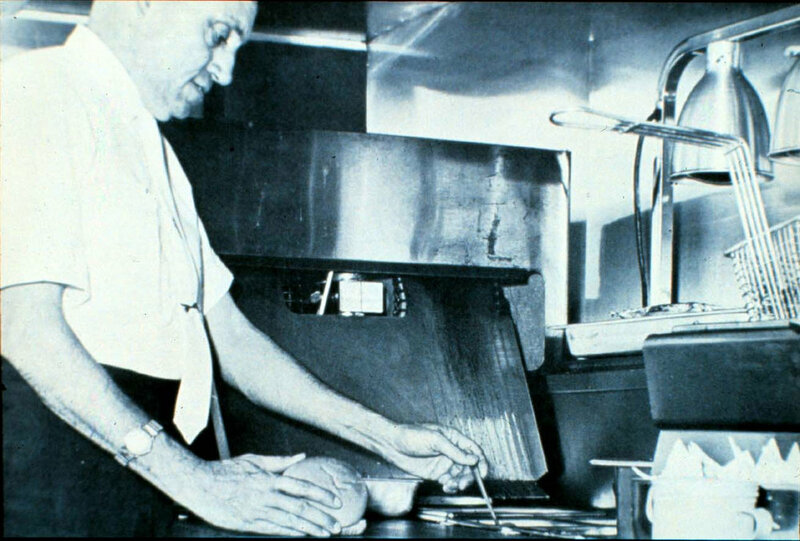 Created by our founder, Truett Cathy, the Chick-fil-A Chicken Sandwich is the highlight of our menu. From crave-worthy Waffle Fries and delicious Hand-Spun Milkshakes to our newest Egg White Grill, our food is served to the highest standards of quality and taste. The Dwarf Grill in Hapeville, Ga. Original home of Chick-fil-A.